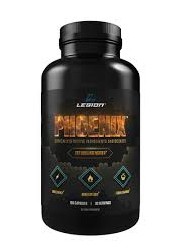 Legion Phoenix Review (UPDATED 2019): Is It Safe? Legion Phoenix Review: Is It Safe? 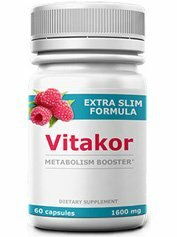 This multifaceted weight loss capsule has the stated ability to reduce the rate of hunger on top of increasing energy which is meant to be used to help gym performance. 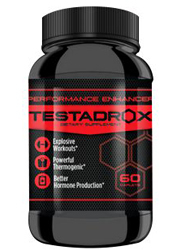 Their bottle claims to be “clinically effective” and it asserts itself as an “intense” way to lose fat. It’s been marketed by a health guru named Mike Matthews with a huge online following. 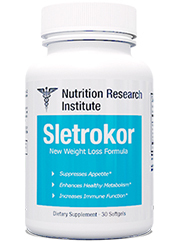 Their mission statement declares this brand to be a different weight loss supplement that actually works. How effective is it exactly? 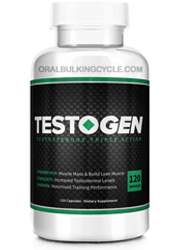 Legion Supplements has formed this supplement as well as various nutritional supplements and even apparel. The main claim is that no of these products contain any stimulants. This claim is unfounded as this particular brand is ripe with more than one stimulant. 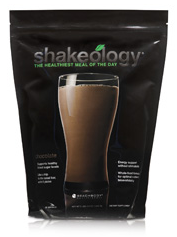 First the bodies metabolism is boosted which makes it easier for the body to process carbohydrates and fats. Also hunger is diminished thru a chemical which essentially tricks the body into thinking it isn’t as hungry. Finally energy is offered thru the body finding better use of the nutrients taken in and instead of storing it , it gets to use the energy provided. Unfortunately customer review sites are littered with fake accounts with either just one post or highly suspect before and after photos that appear doctored. Also many of the positive claims are gushing with several scientific sounding results but these accounts have no history beyond this one review. There is a fleet of stimulants added that have may cause detrimental effects. 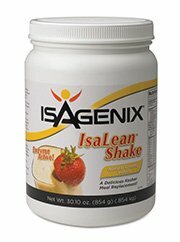 For weight loss options not stacked with stimulants feel free to look at other more savory options. Naringin: Sourced from citrus fruits. 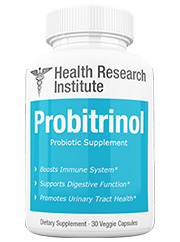 Added due to its assigned belief of reducing cholesterol and its high antioxidant ratio. Epigallocatechin Gallate(from Green tea): Also known as EGCG. 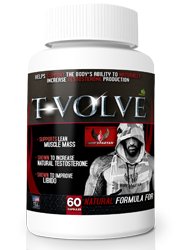 It’s reported health benefits have been shot down as both European and American tests have shown no difference when taking this supplement extract. 5-HTP(Griffonia Simplicifolia Seed Extract): Seeds of a plant containing 5-HTP, a known mood stabilizer. 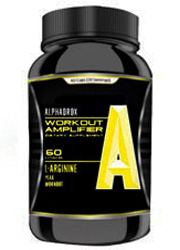 L-Tyrosine: A protein that has the ability to increase alertness. It is found in many foods often in sufficient amounts. Salacin(White Willow Bark Extract): Taken from the White Willow Bark. This extract can reduce inflammation. Hesperidin: An extract found in citrus foods. It has the stated ability to assist in weight loss when combined with other ingredients but thus far no conclusive evidence has been listed. Synephrine HCL: Found in plants and animals with studies done mostly testing its full range when not affiliated in a supplement. 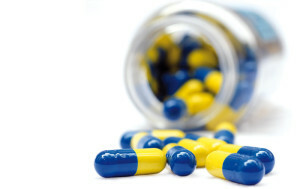 It has a high risk of side effects when mixed within supplements. Forskolin(Coleus Forskohlii): Taken from a plant which is used to increase metabolism. It remains unclear whether or not it is safe due to no studies performed checking safety. Hordenine HCL(N N-dimethyltyramine): Commonly found in plants and some grains. Not enough data exists testing usefulness and safety. Potential Side Effects: Increased heart rate, anxiety, sweating, fatigue, difficulty breathing, hard time concentrating, headaches, mood swings and vomiting. Caffeine free and website offers a large description of each and every additive. Although it appears to come from many wholesome sources, when extracting chemicals from foods and amplifying amounts it becomes a potential risk factor. For example the addition of Synephrine has been linked to weight loss but the amount of side effects are potentially problematic. 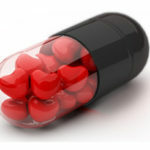 It’s not uncommon to face serious heart related problems and an increase of cardiovascular related issues. Results are also said to become realized after including diet and exercise. This brand has a tendency to market already in shape people looking for that extra edge. Whether or not this may come is all depended on the hard work and dedication needed to build a good physique. Another cause for concern is the miscommunication by the owners who claim this product has no stimulants. The addition of bitter orange works just like any stimulant and in fact has been noted to greatly increase complications. Many of the claims listed on the website appear to be full of integrity until you dissect further. The belief that this product is different from others would be great if it actually provided clinical studies that weren’t out of date. New evidence has linked these substances as being either detrimental or hardly worth the investment of money. Unfortunately though the website is full of information, it isn’t verified thru actual science in its supplement form. 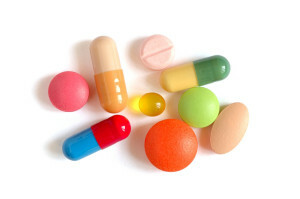 It’s increasingly important to watch out for bogus supplements that offer a lot but deliver very little. Now within your grasp you have the opportunity to find real all natural supplements for your weight loss goals. Instead of having to sample products that have giant claims and little to no evidence, make the switch to a much more wholesome supplement. 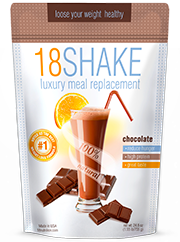 Find other weight loss products that can greatly enhance your life. Whats better than Legion Phoenix?